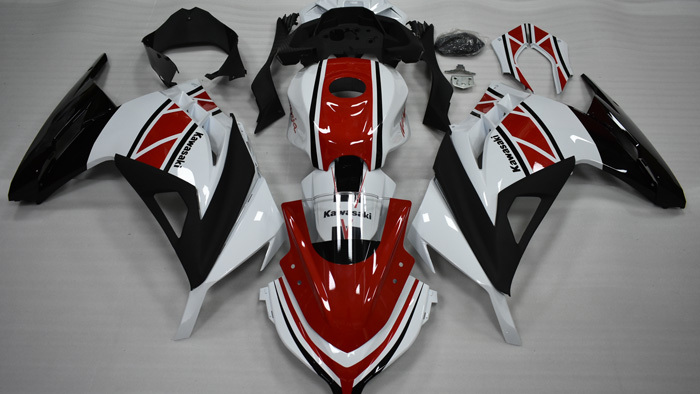 iFairings is the "go to company" when it comes to fairings purchase. 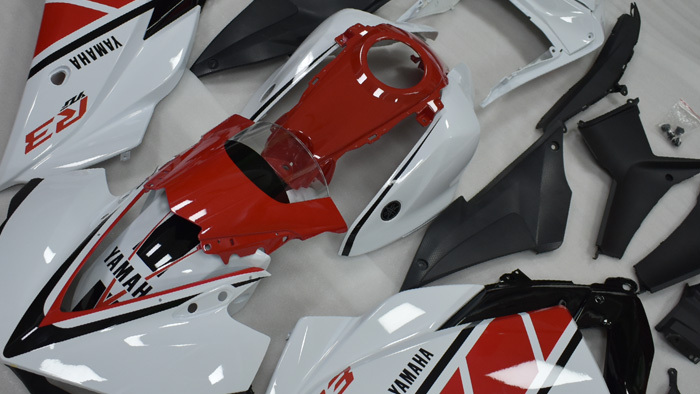 It has been widely recognized by 5000+ bikers and dealers as the #1 source for OEM grade Motorcycle Fairings on this planet. We absolutely pride ourselves on being able to provide not only the best products but the very best in customer service allowing you to have complete piece of mind when ordering from iFairings.com. 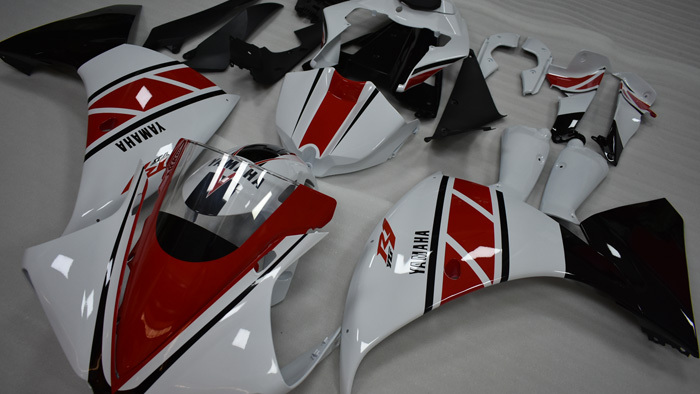 iFairings.com specialize in a variety of factory scheme fairings, race team replica fairings and custom fairings for sportbike Honda, Suzuki, Yamaha, Kawasaki, Ducati and BMW. If you are happening in the market for a aftermarket fairing kits to fix your wrecked bike or just have a new makeover and turn heads in the street. At iFairings.com, you get covered! 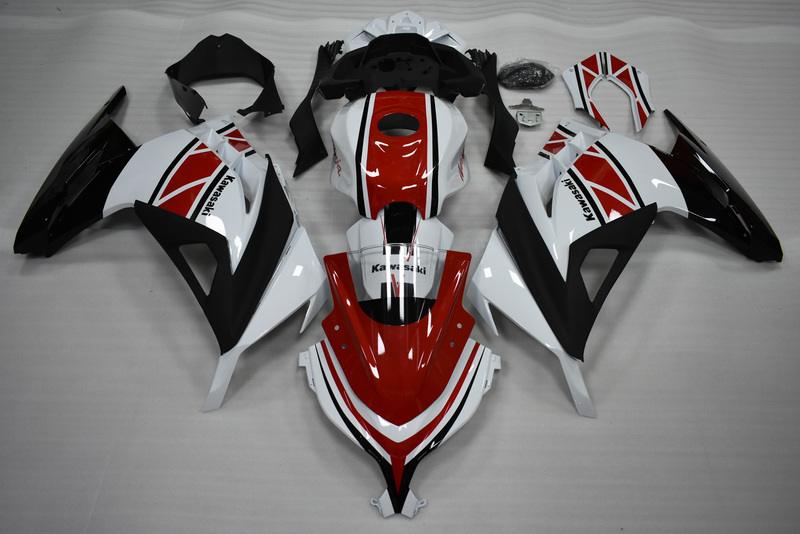 iFairings are injected from ABS material which is also used in the O.E.M fairings manufacturing. 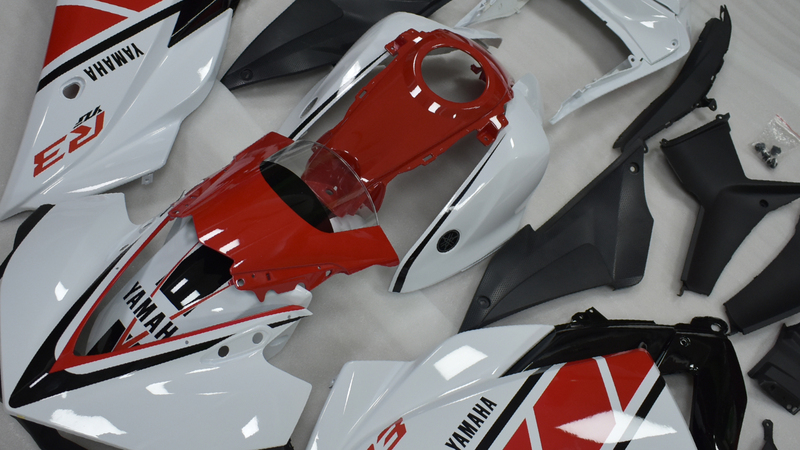 The O.E.M grade ABS material and injection technology make their fairings stand out from others in durability and fitment. Click the photos to see higher resolution or links (like this beauty with all three in the same shot). See close up photos of these color matched fairings on my bikes. I wanted matching fairings for our bikes and needed to stay within a reasonable budget. I've bought the cheapest before and didn't want to worry about that crappy quality so decided to spend a little more and get some middle price point fairings. 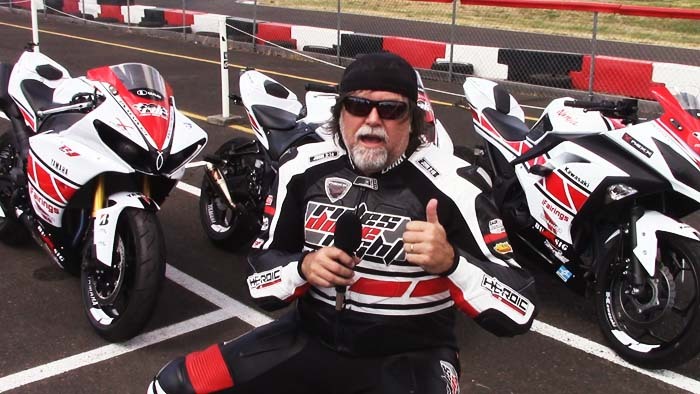 I found iFairings and sent them my design and this video shows the results both on and off the track. With 200 miles on a perfect set of OEM fairings, I boxed these up when the iFairings got here. This is the preview photo iFairings showed us before shipping them. Left side, directly after mounting them. Right side, directly after mounting them. I searched for an R3 that had this color scheme, only to take these off because I wanted matching for my bikes. The preview photo iFairings showed us before shipping them. It started as a bone stock Special Edition.